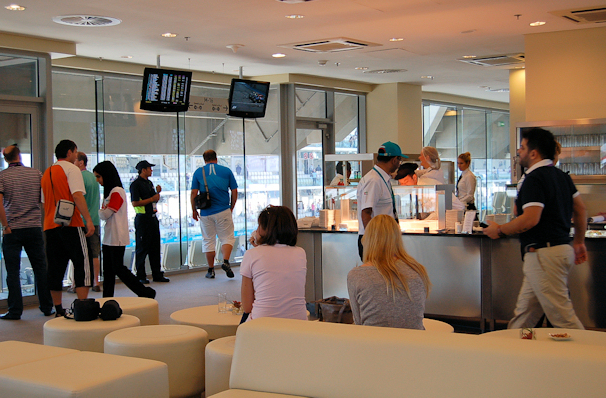 F1® Abu Dhabi Grand Prix Hospitality. 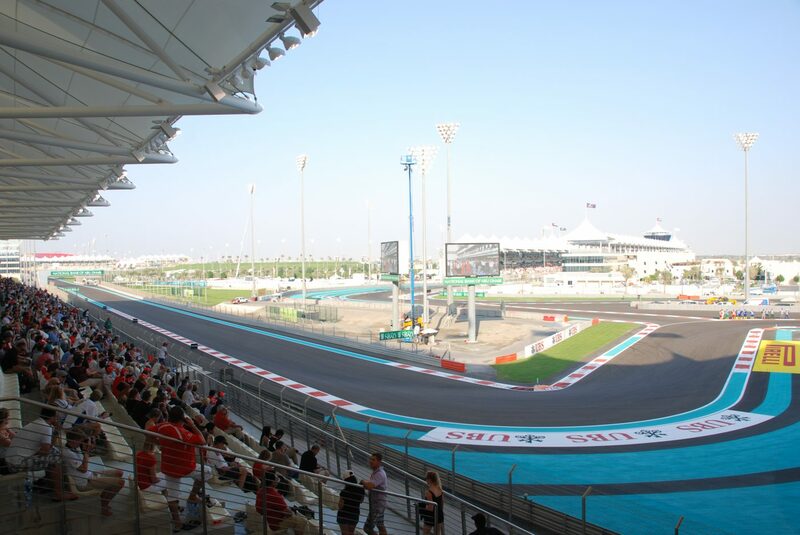 Located on Abu Dhabi’s fabulous Yas Island, the Yas Marina Circuit is beautifully designed and offers a multitude of challenging elements for drivers. 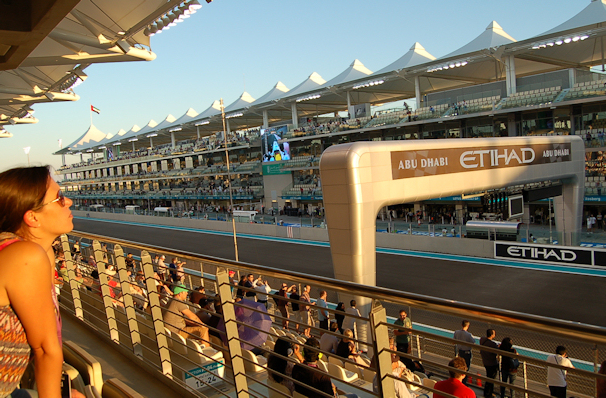 The 5.554km anti-clockwise track works in complete harmony with its truly ostentatious surroundings by encompassing the stunning marina and passing under the ultra glamorous 5-star Yas Viceroy hotel. 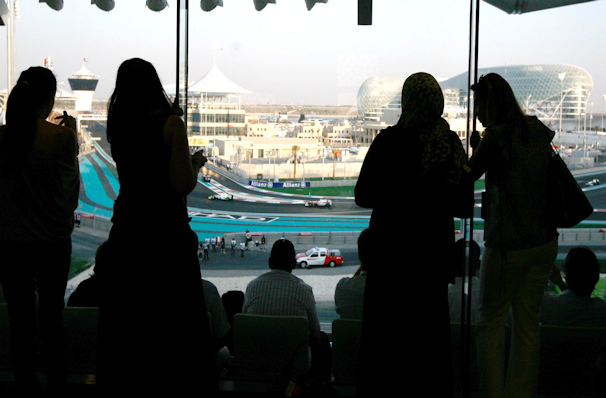 The Yas Viceroy Hotel drapes over the circuit in majestic style and offers magnificent facilities all with spectacular views of the track. 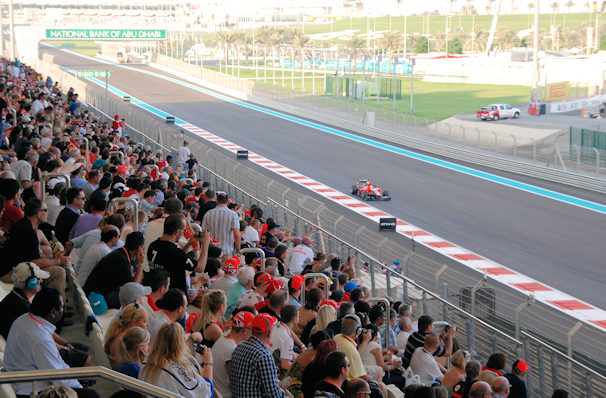 We can offer spectacular Terraces or Private Suites for individuals or exclusive use for up to 60 persons. 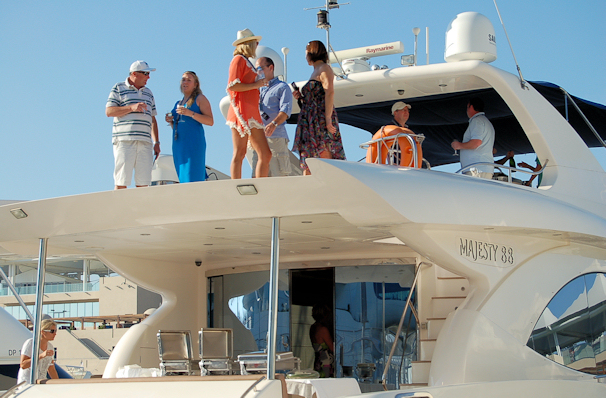 Enjoy lavish hospitality for all days on our luxury yacht providing spectacular views of the circuit from its berth in the Yas Marina. 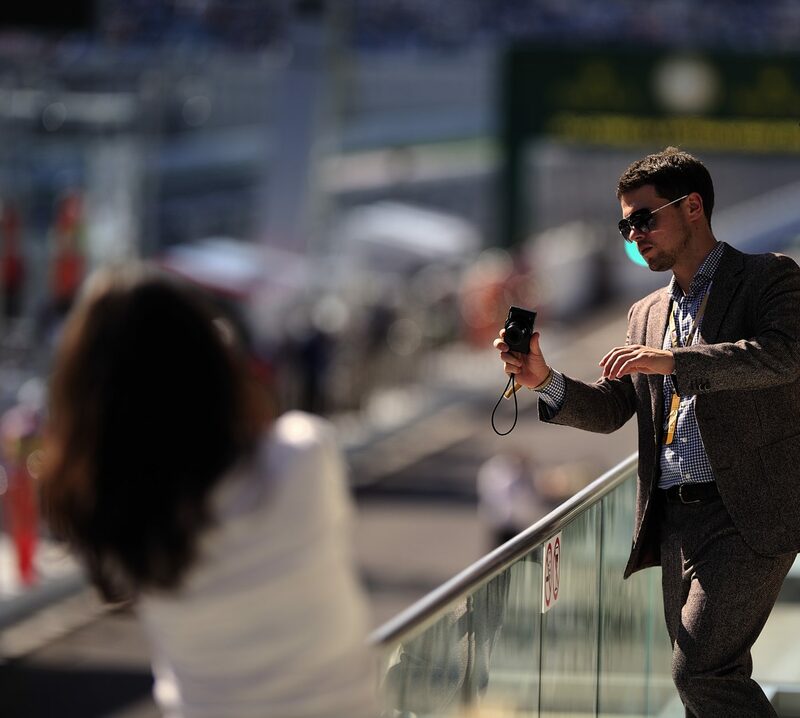 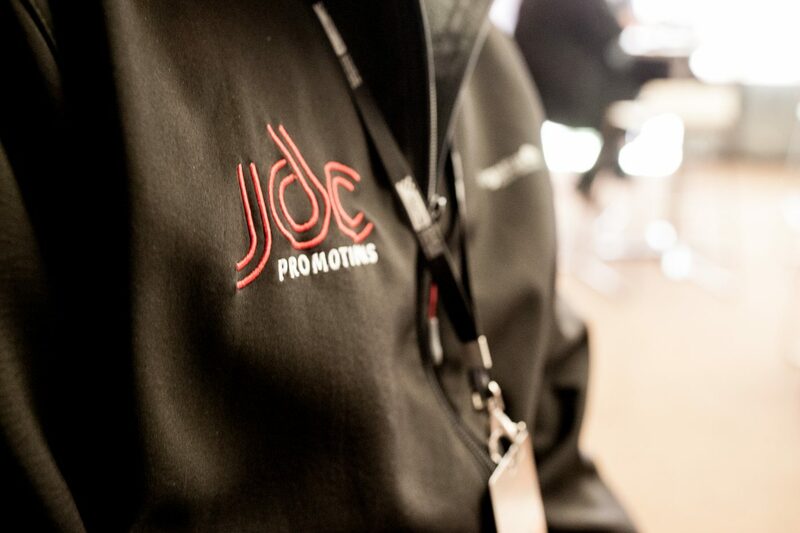 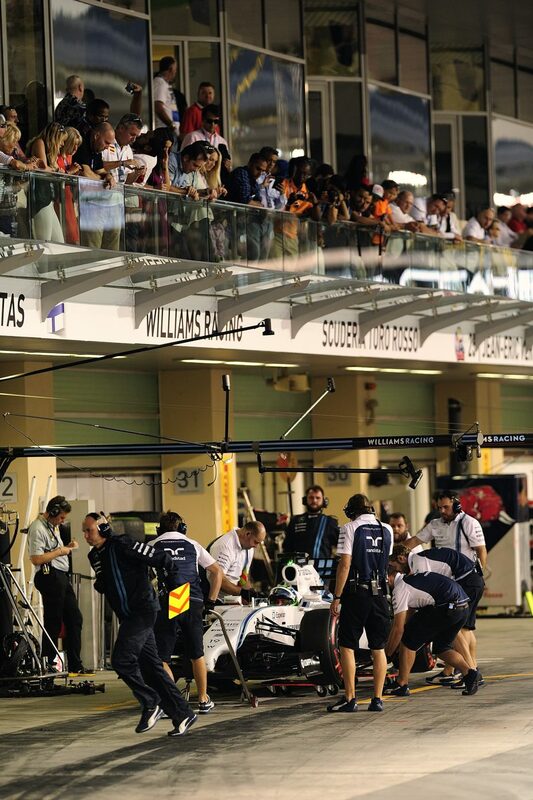 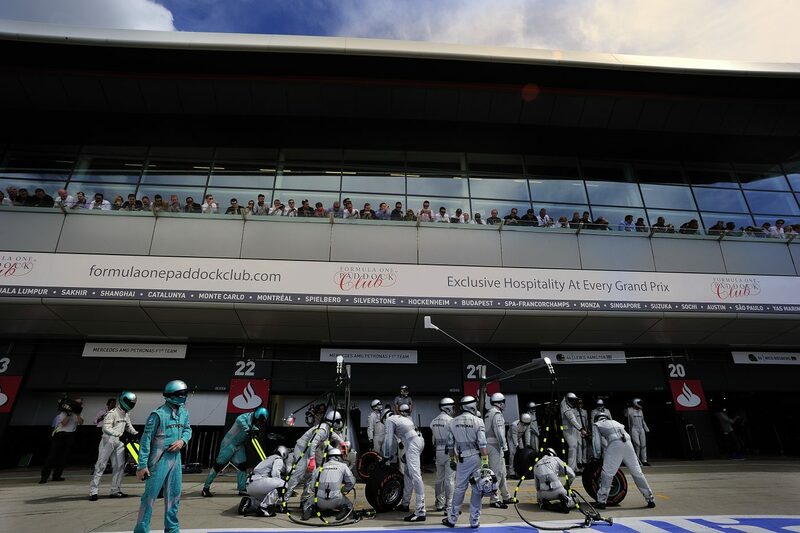 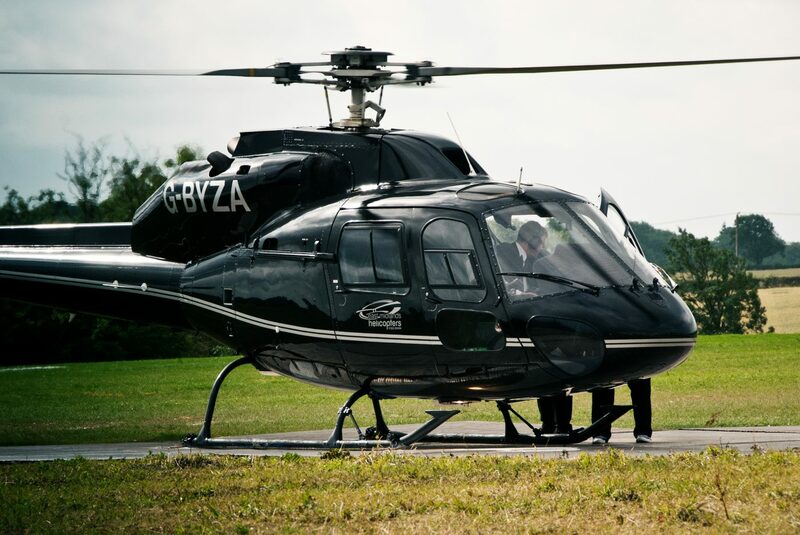 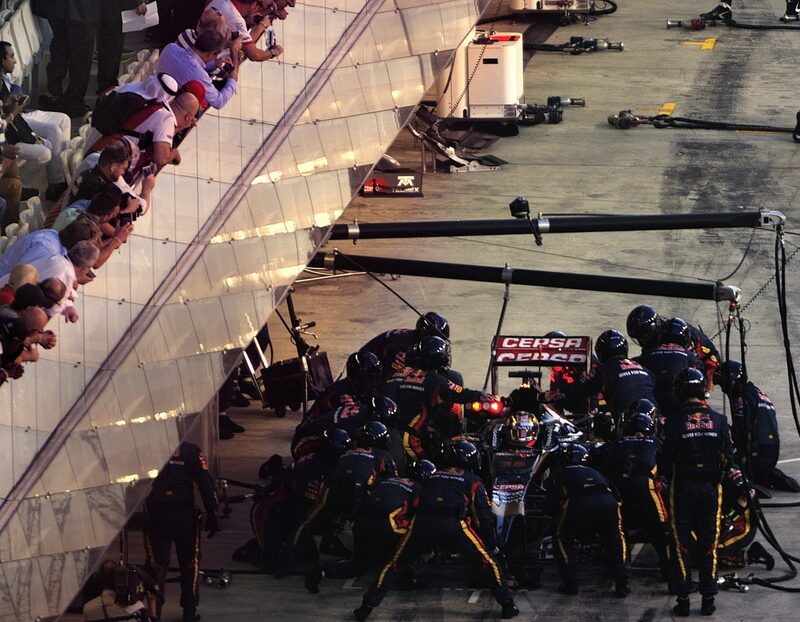 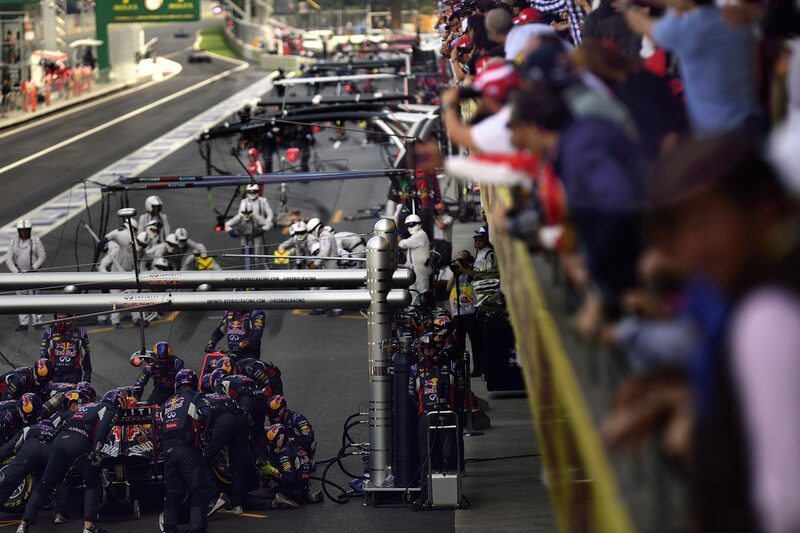 With an experienced ‘F1 crew’ to ensure your weekend is one to remember. 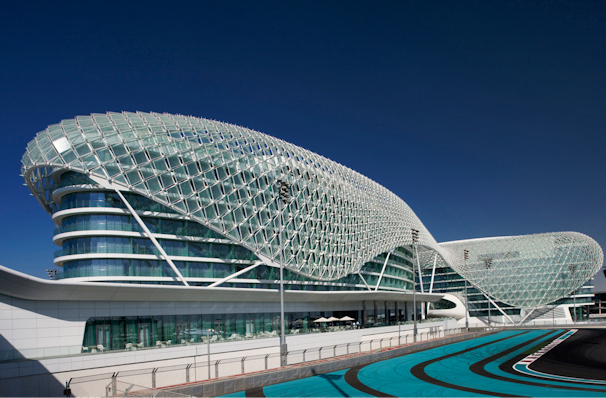 The Yas Marina Hotel drapes over the circuit in majestic style and offers magnificent facilities all with spectacular views of the track. 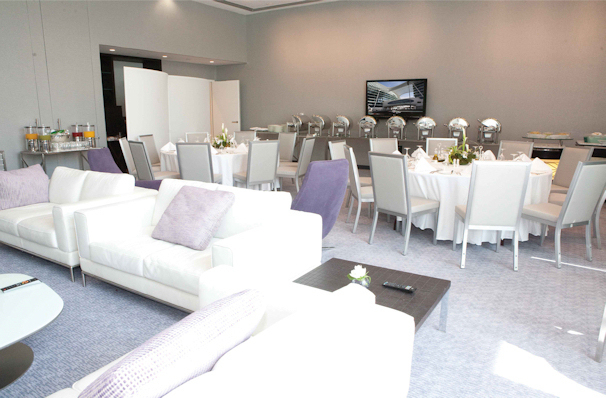 We can offer spectacular Terraces or Private Suites for individuals or exclusive use for up to 60 persons. 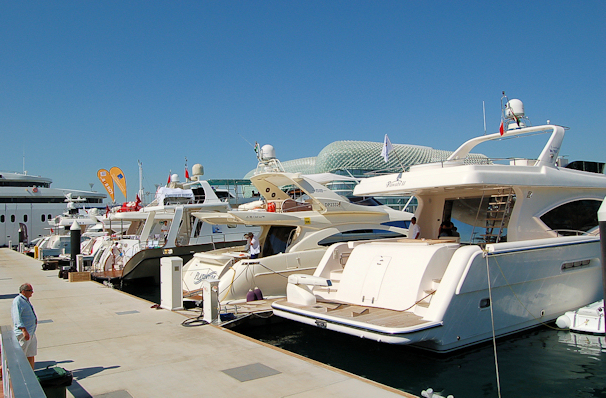 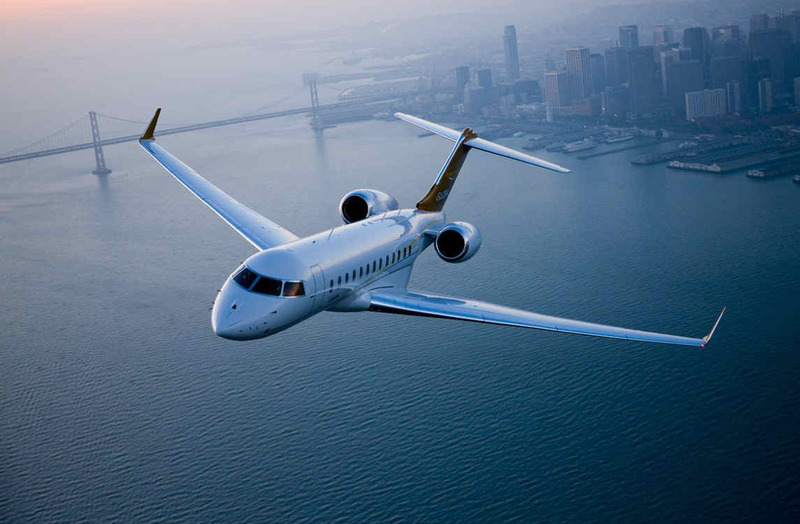 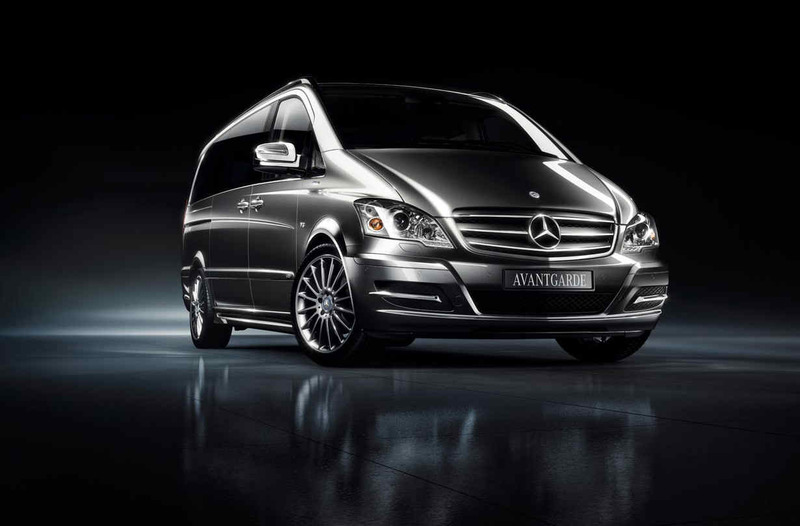 We offer and impressive range of options in Abu Dhabi. 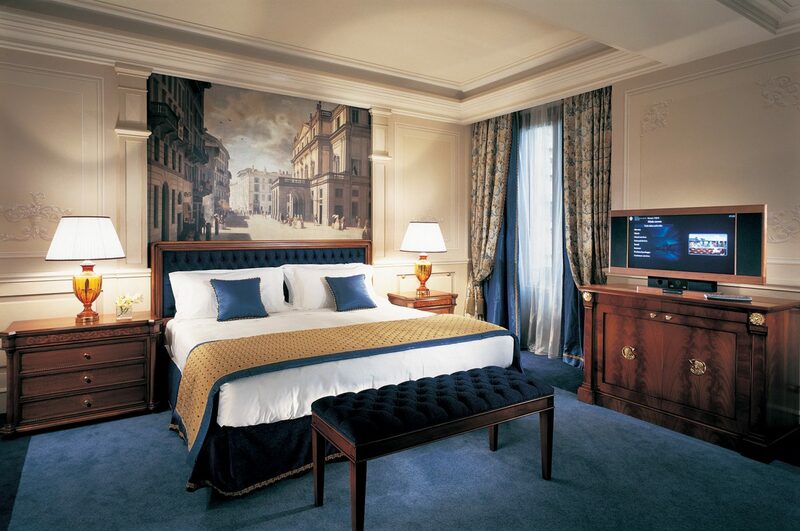 From 5 star accommodation to something more modestly priced we will be able to arrange something that is suitable for your set of requirements.